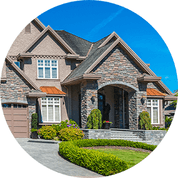 Everyone has their own reason for buying a house in London, Ontario. There are seemingly countless reasons why London is such a fantastic city to live in. It is constantly growing and evolving, which means there are hundreds of exciting activities to do or fabulous sights to see. Often times, you don’t even have to travel that far from your own front door to find something new to try. Whatever your particular interests are, London has it all – entertainment, sports, arts, shopping, sightseeing, hiking, culture, food – the list goes on and on. The following list is a great summary of some of the best landmarks or events that London has to offer. It outlines a wide range of different attractions and should have something for everyone to enjoy. This guide should help plan your next night out, organize a day trip with a friend, or just spend quality time with the people you love in a great atmosphere. With our help, you can find the perfect activity for your personal preferences and lifestyle – and get the most out of your next day out of the house. 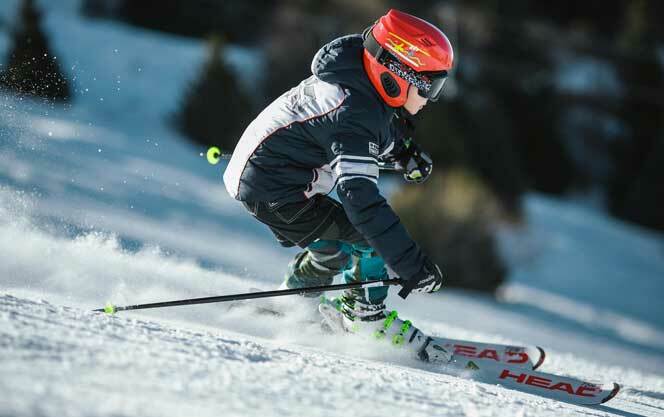 During the winter months, Boler Mountain is a wonderful local ski area that offers a wide range of ski & snowboard lessons and lift pass packages for families. Providing a great ski or snowboard experience to everyone from beginners to the more advanced, Boler Mountain is equipped with all the amenities of a major resort - including a brand new chalet that was opened in 2017. 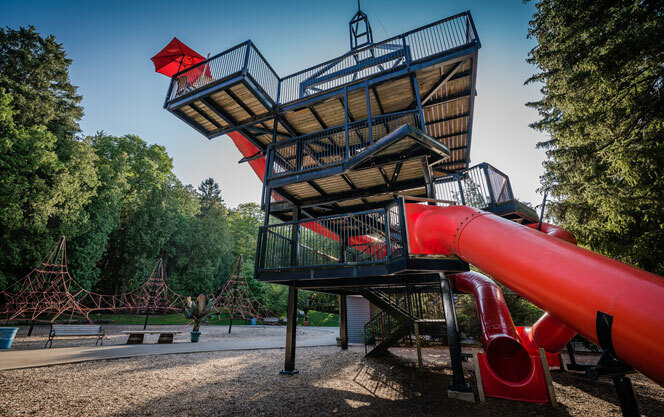 To make things even better, it is also open during the summer where it has beach volleyball courts, mountain biking trails, and a treetop adventure park. Hugely popular, it gets over 120,000 visitors annually and is constantly expanding. The greater London area has one of the highest golf courses per capita ratios in the entire province of Ontario. From the private River Bend Golf Community to the London Hunt & Country Club, there is certainly no shortage of fantastic options in the area. 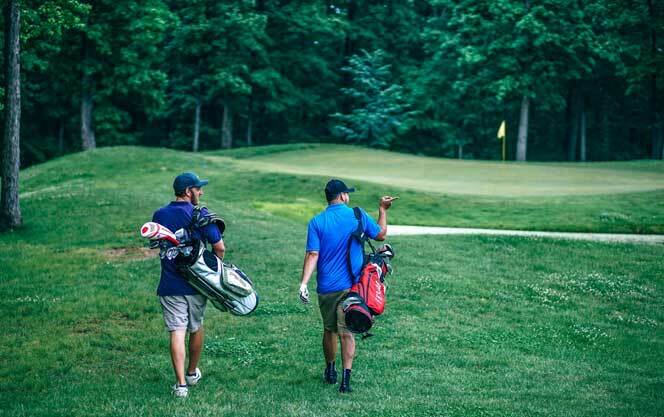 Other well known courses include Echo Valley, Thames Valley, Sunningdale Golf & Country Club, West Haven, Crumlin Creek, Westminster Trails, Maple Ridge, and Greenhills. Wherever you choose to tee it up in London, there is certainly no shortage of course variety and stunning natural beauty. Looking to play at the best courses London has to offer? Check out our blog, "The Best Golf Courses in London, Ontario". One of the top teams in the Ontario Hockey League (OHL) for years, the London Knights have an amazing group of former alumni who quickly went on to become NHL superstars. Patrick Kane, John Tavares, Corey Perry, Matthew Tkachuk, Mitch Marner, Bo Horvat, Nazem Kadri, Jon Carlson – the list goes on and on. Winner of two Memorial Cups as the top Junior Hockey team in all of Canada, the Knights have a devoted fan base and always put on a good show. Tickets are also extremely reasonably priced - definitely an affordable, fun, and exciting night out for the entire family. Harvestfest is an annual event that takes place at the beginning of September. 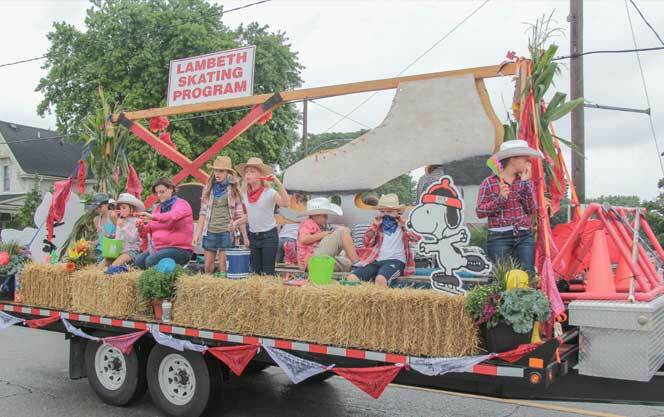 A huge hit with locals and tourists alike, it has a dance, baseball tournaments, auto shows, a huge pancake breakfast, a parade, fireworks, and even a movie night. It really is quite a spectacle and jams a ton of entertainment and excitement into just a few days. Lambeth certainly knows how to put on a show! London currently has 21 areas that are classified as being Environmentally Significant. These areas exist in a wide variety of locations including wetlands, forests, meadows, and river corridors. They are usually home to a wide variety of unique plants and animals including the golden-winged warbler, a rare species that is well known in the greater London area. The city itself helps to manage nine of these ESA’s : Kains Woods, Killaly Meadows, Meadowlily Woods, Sifton Bog, Warbler Woods, Westminster Ponds, Coves, and Lower Dingman. 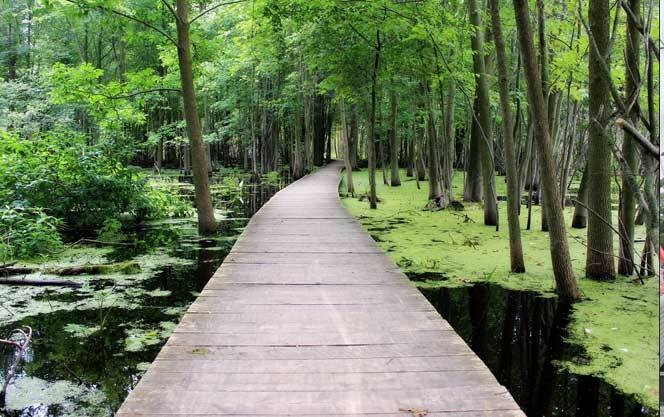 Each of these special areas has fantastic walking trails and a wealth of raw, untouched nature. 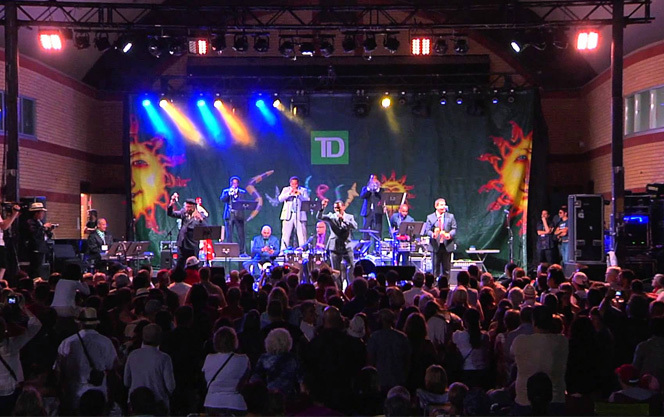 TD Sunfest is an annual music festival that features a ton of national and international stars. 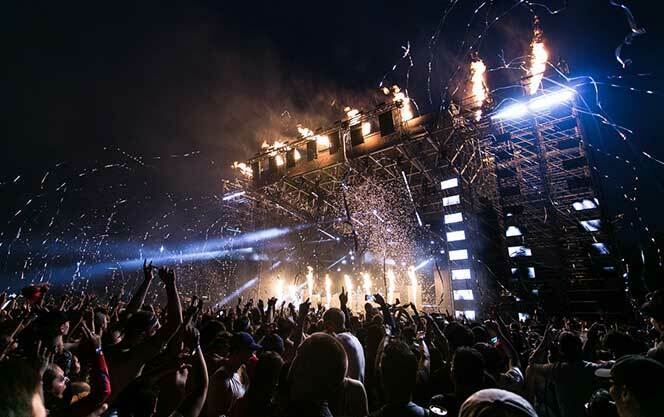 The festival, which last for three straight days, has something to offer everyone. Previous performers include Aurora, Orlando Julius, Subhira Quartet, Ode, and Five Alarm Funk. Sunfest also has a wide variety of international food for patrons to enjoy including fine cuisine from many different cultures and ethnic backgrounds. 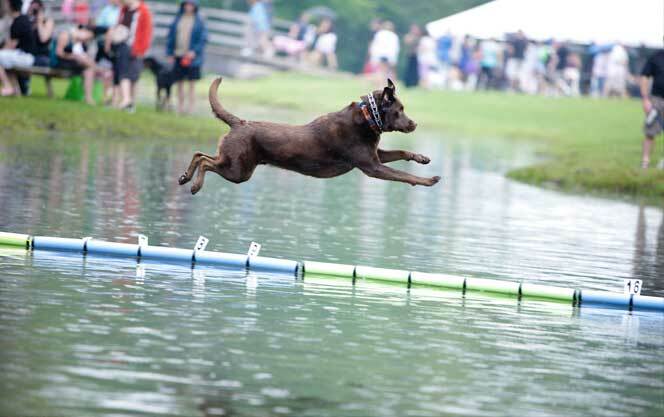 Like the name suggests, Pawlooza is a massive dog festival that draws owners and canine companions from all over North America. Last year Pawlooza had over 25,000 participants and over 6,000 dogs. The festival includes training and grooming demonstrations, nutrition and safety information, and a lengthy Q & A with some of the top vets in the country. The London International Food Festival is a great way to experience food from different cultures in a fun, social environment. 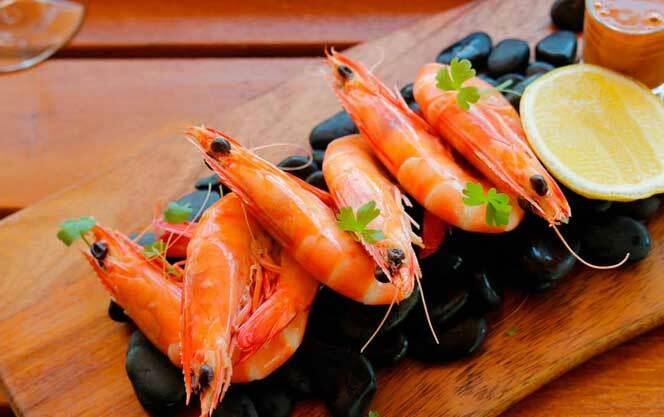 Taking place outdoors in beautiful Victoria Park, this annual event showcases some of the best international dishes from local chefs and restaurants. There are usually well over 100 vendors which means there is a ton of variety- each one strives to serve up unique, exotic flavors and delicious meals. Bon Appetit! 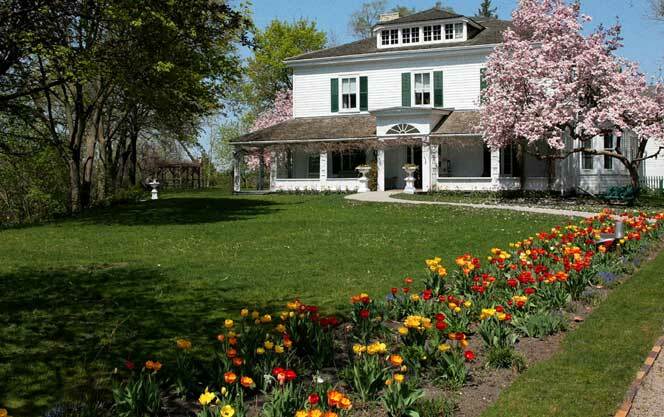 Built in 1834, visiting the oldest surviving house in all of London, Ontario is a great way to spend an afternoon. The home is largely intact and even contains furnishings and heirlooms that belonged to John and Amelia Harris, the owners. Everything is extremely well preserved and patrons can also stop for a cup of tea while enjoying this breathtaking landmark. Admission is free for kids while adults pay an optional fee of just $5. 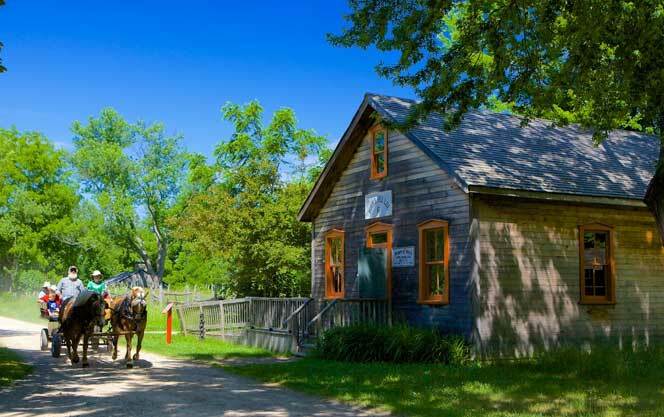 Showing homes from 1812-1870 Fanshawe Pioneer Village is a historically accurate representation of life in the area around 200 years ago. Complete with a working blacksmith, the village is fun to wander through and definitely is highly informative. 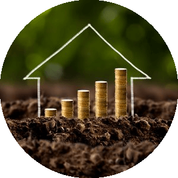 The buildings are all in excellent condition and the staff is all extremely knowledgeable. With several hands on games and demos, it really is quite a fun place to visit for all ages. The 1812 battle reenactment is certainly not something to be missed. Everything about it is first class- the costumes, the acting, and the overall atmosphere. Built in 1834, and then rebuilt again in 1851 after a fire, St. Peter’s Cathedral Basilica is nothing short of jaw dropping. It features gorgeous stained glass, a large antique organ, and several beautiful interior paintings. Although visitors have the option to attend a service, the church is open for much of the remainder of the day for tours and sightseeing. 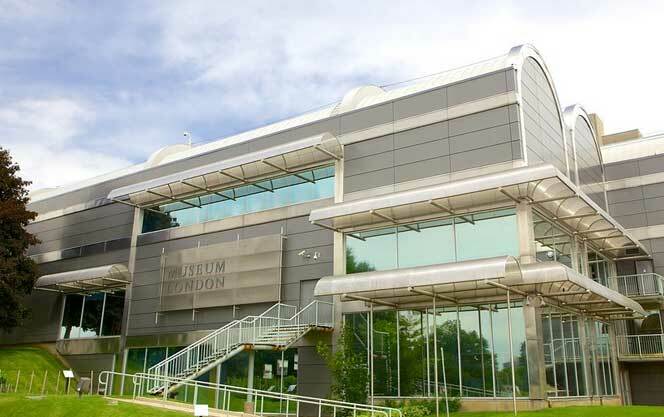 London is home to several fantastic museums including Museum London, the Museum of Ontario Archaeology, the Royal Canadian Regiment Museum, and the London Regional Children’s Museum. 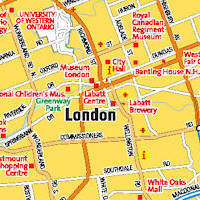 Museum London is by far the most well known and features approximately 5,000 works of art and 45,000+ unique artifacts. 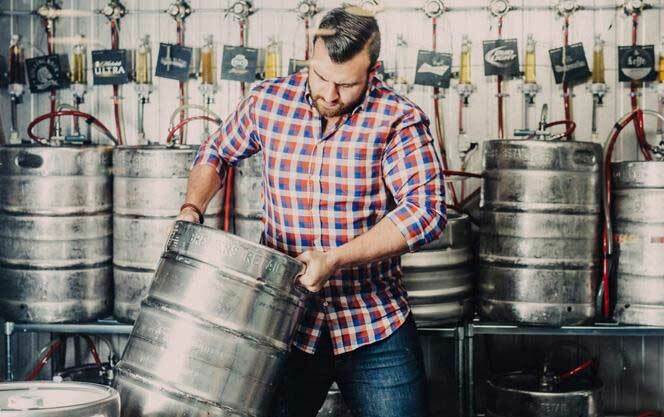 London is home to Canada’s largest brewery, which is owned and operated by Labatt. Although tours must be booked in advance, the sign-up process is relatively easy and well worth the effort. Each tour lasts for approximately 2 hours and contains samples, history, and a general discussion about the particular product. It is certainly quite informative and the samples are all delicious. 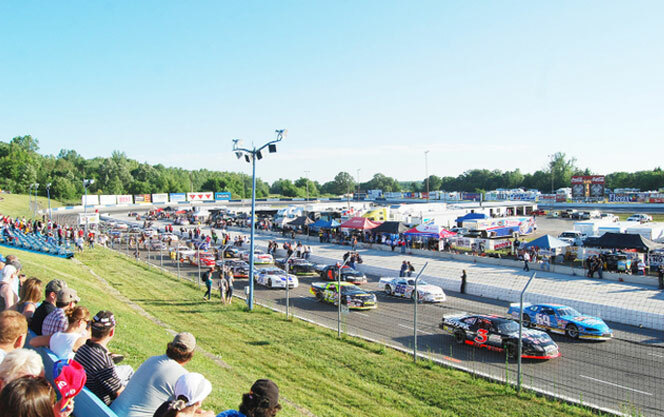 Located just a few minutes outside of the city, the Delaware Speedway is a huge hit with both serious and casual racing fans. One of Canada’s oldest racing tracks, the Speedway originally opened in 1952. With a packed schedule over the summer months, there are a ton of great events for the entire family to enjoy. Races take place every Friday night from April to September and have previously included major events like the NASCAR Canadian Tire Series and the CASCAR Super Series. An extremely unique amusement park that kids under the age of 10 can’t seem to get enough of, Storybook Gardens is open year round and has a ton of great rides, games, and other activities. In the summer there is a large splash park to cool down in – during the winter months, an ice rink to skate on. Other attractions at the park include a seasonal petting zoo, vegetable gardens, and wagon rides, this truly is a place that is extremely family-friendly – and is an especially huge hit with younger children. As the name hints at, many of the themes at Storybook Gardens revolve around fairy tales – including Humpty Dumpty and The Old Woman Who Lived in a Shoe. 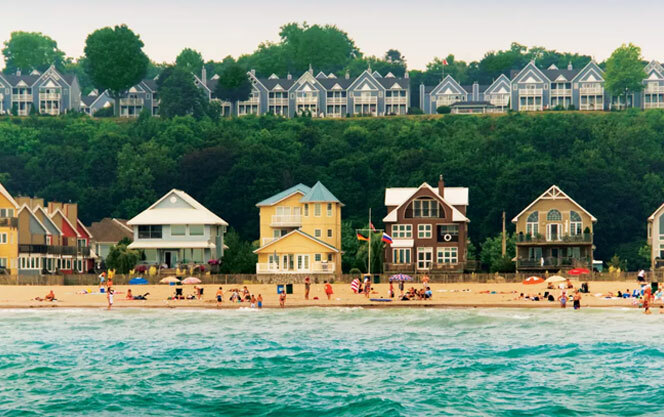 Although London doesn’t technically have a beach within the city limits, Port Stanley is a huge hit with many locals and a heavily trafficked area during the summer months. Located about a 40 KM drive south of the city, Port Stanley is tucked away on the north shore of Lake Erie and has beautiful sand beaches (two of them), restaurants, and hotels. There is even a marina for boating enthusiasts to take advantage of. Lambeth, which was totally independent before being annexed by London in 1993, has a wonderful art gallery on Main Street that features many talented local artists. The gallery offers several pottery, glass blowing, and painting classes to the general public at the studio as well. 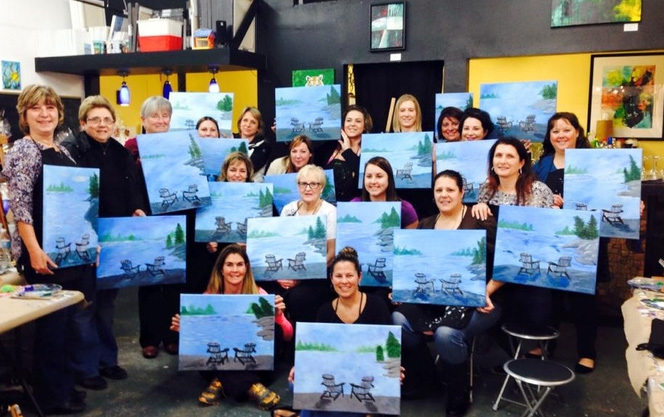 With top-notch instruction and plenty of materials to work with, getting to spend a couple afternoons creating your own personal masterpiece is a challenging and extremely rewarding experience. Located in downtown London since 1845, the Covent Garden Market is a bustling marketplace filled with gourmet food, unique gifts, and fresh products. It also hosts a seasonal farmers market during the summer months – and has a skating rink during the winter. 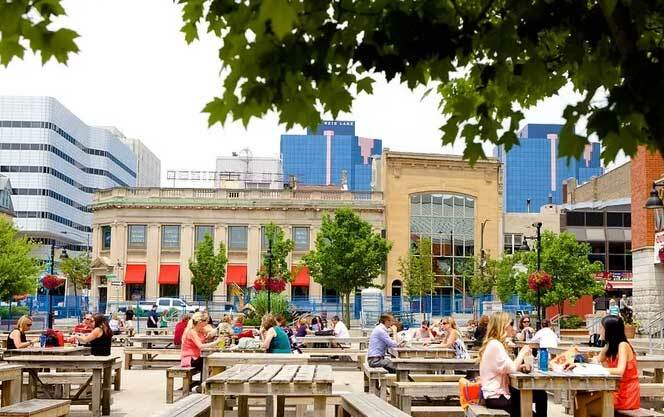 Since moving to a new building in 1999, the Covent Garden Market has continued to be a huge success in downtown London and remains a mainstay in the neighbourhood. London truly is a remarkably beautiful city – so what better way to soak it all in than from the air? 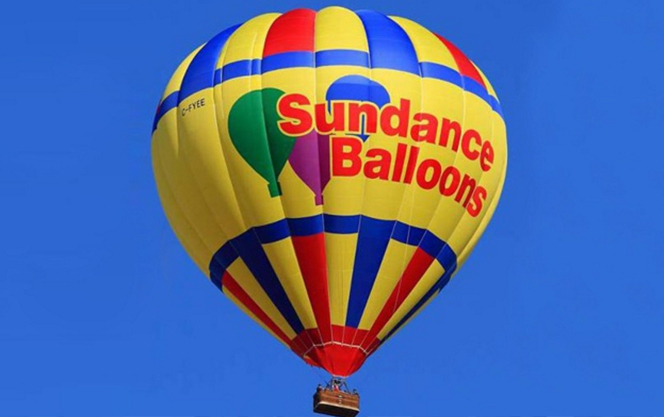 Providing a unique vantage point to even lifelong London residents, Sundance Balloons offers first-class guided tours that come complete with champagne and a narrated tour of the entire city from above. Balloon season usually runs from May-October and usually books up quite quickly. With so many stunning natural areas to see around the city, Sundance offers a whirlwind tour with a breathtaking bird’s eye view. The staff is all extremely friendly, knowledgeable, and commuted to provide the best customer experience possible. While it’s impossible to completely breakdown all of the fantastic events and activities that London has to offer, this guide is certainly a good starting point to work from. There is certainly no shortage of unique adventures to have in London – there will always be something new to explore or experience. Part of the fun of learning more about the area is coming up with your own plans and day trips. The city has an abundance of just about everything – history, events, natural areas, attractions, entertainment, shopping – and that’s just scratching the surface.